When searching for legal representation after an accident or personal injury in Pasadena, California, contact the Law Offices of David Azizi today. David has a wealth of knowledge and experience when it comes to winning large settlements for those that have been injured due to the negligence of another individual or a company. 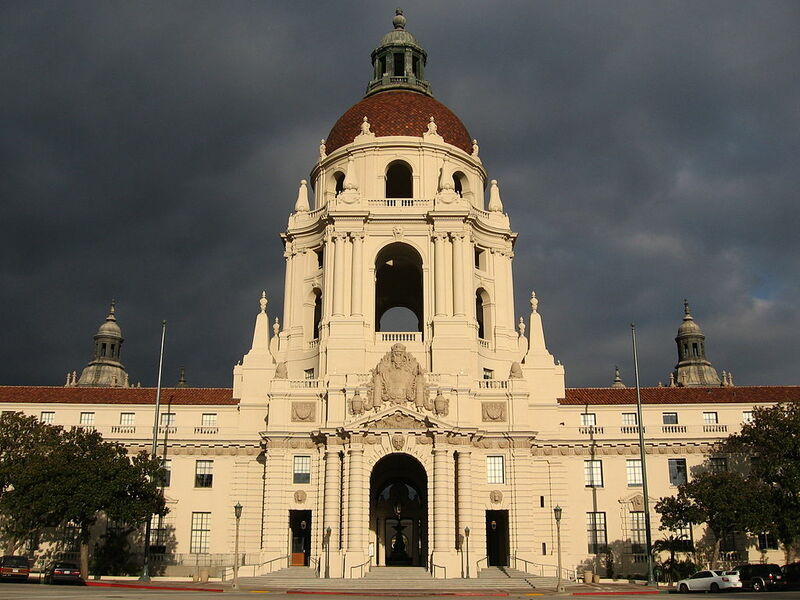 You can set up a free consultation with Pasadena personal injury lawyer David Azizi by calling 800-991-5292. We offer free consultation on nights and weekends as well as normal business hours so call us any time. To better determine how long it will take to win your case we will need more specific. Contact us at 800-991-5292 to discuss the details of your injury in a free, no-obligation case review. There are dozens of questions that could be asked about any specific car accident, truck accident or slip and fall accident. We are here to help so do not think twice about giving us a phone call today. We will not solicit you for your business, we will simply state your legal rights and allow you to make the final decision on legal representation. David Azizi is a respected for his compassion and his ability to obtain justice and maximum compensation for his clients. He has practiced only personal injury law since passing the California bar exam in 1998. Over the years he has helped clients recover over a total of $55 million for their injuries. In the early part of his legal career Mr. Azizi was distinguished as a Rising Star Super Lawyer. In more recent years he has been nominated as a California Super Lawyer illustrating his skill set and desire to help his clients in a time of need. Interstate 210 is the major highway in the Pasadena, California, area with other highly trafficked roads being East Orange Grove Boulevard, East Washington Boulevard, Fair Oaks Avenue and East California Boulevard. With thousands of drivers using these highways, streets and roads every single day, there are going to be accidents and crashes. Unfortunately, some of these crashes are due to the negligence of another driver or automaker. If you are seeking a Pasadena car accident lawyer, contact the Law Offices of David Azizi today. Premises liability cases include slip and fall and trip and fall injuries. While some law firms will overlook or pass on these cases, David Azizi strives to help clients with these injuries. In fact, David Azizi has helped clients recover a total of more than $10 million on premises liability cases. If you are in search of a slip and fall lawyer, look no further. Pasadena is known for its beautiful weather. During the Rose Bowl in January, millions of viewers find it breathtaking. This means a large contingent of motorcycle owners desire to get out on the open road and enjoy these moderate temperatures. Unfortunately, there are times in which motorcycle drivers are involved in crashes through no fault of their own. When this happens, you need an experienced motorcycle lawyer serving Pasadena. Call David or fill out the online contact form. Interstate 210 is a major highway that connects the eastern part of Los Angeles to the northern part of Los Angeles County. For this reason, a large number of big trucks use this highway to transport goods and haul freight. When a tractor-trailer gets into an accident, it is often a major one, involving many cars, trucks, vans and SUVs. 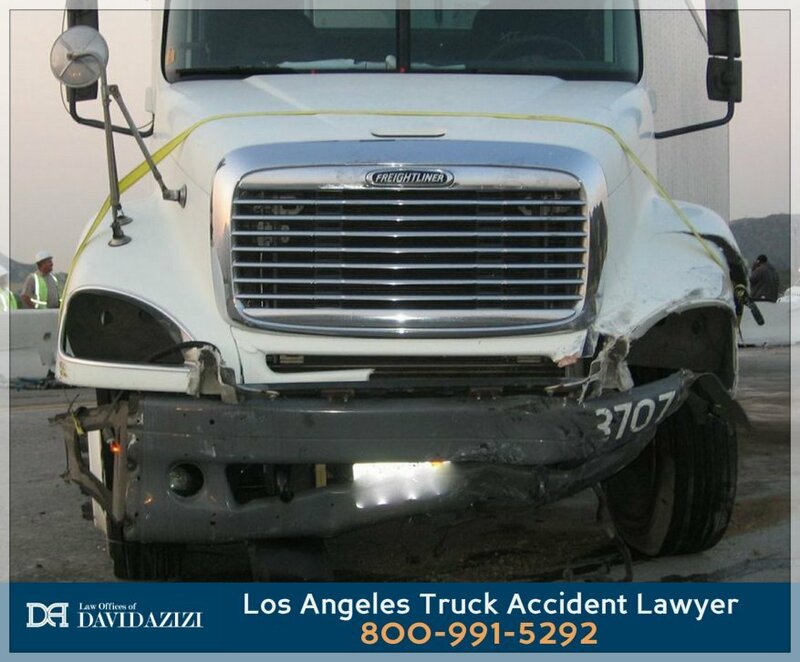 If you have been hurt in a truck accident in Pasadena, contact us for legal representation at 800-991-5292.